It takes just a poem a day to count down to the 100th day of school! in a big glass jar. and keep count with pins. School Library Journal, starred review Words + math + seasons = an enchanting collection. Publishers Weekly, starred review This book's jazzy, wholly original approach elevates basic mathematical concepts plus wordplay to the level of inspiration. 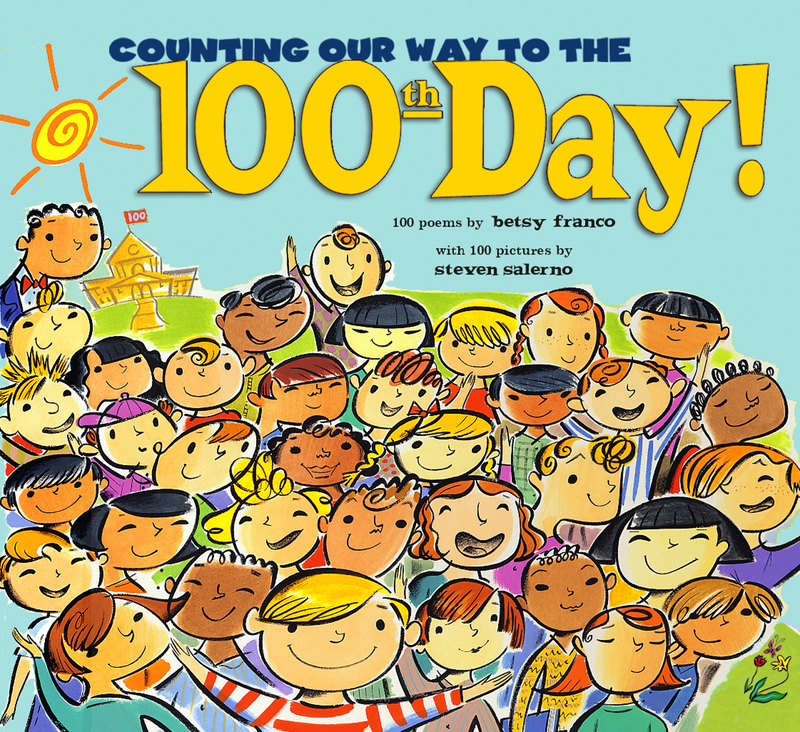 Book Cover Image (jpg): Counting Our Way to the 100th Day!